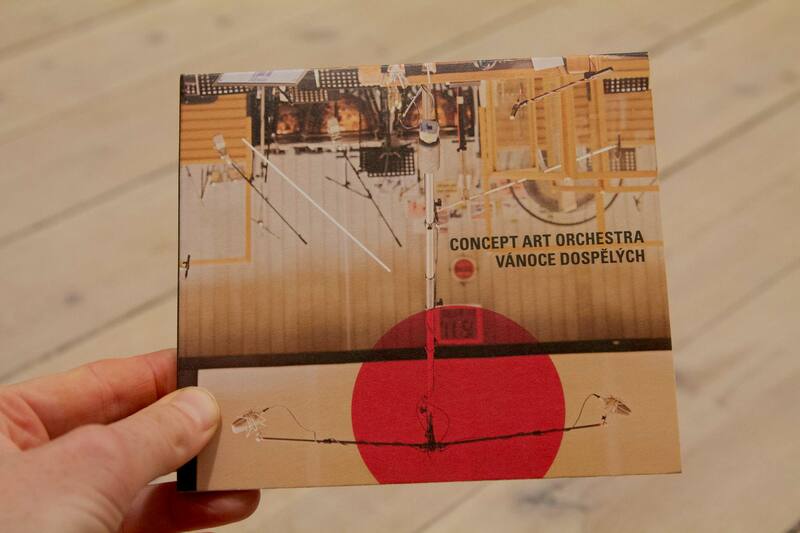 The Czech leading jazz big band Concept Art Orchestra is one of the nominees for 2018 Czech Music Academy Award in the category of Best Jazz Album. Their previous recording — The Prague Six — received the same award three years ago. 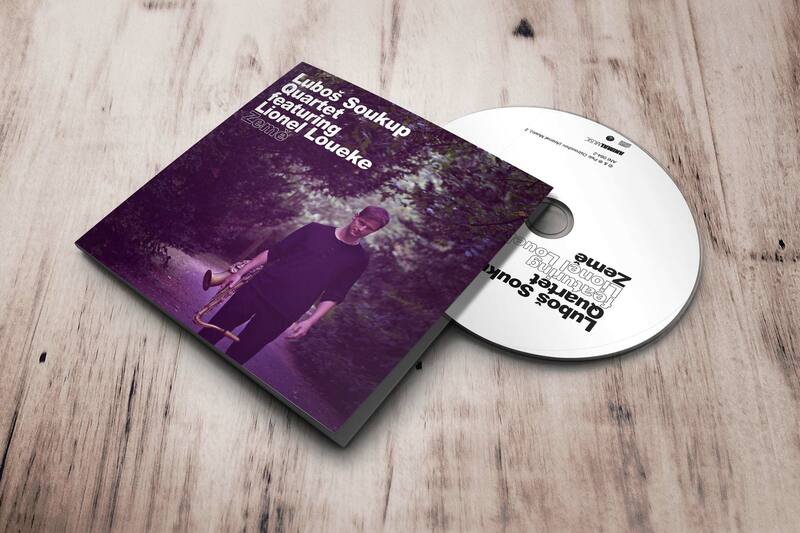 Lubos Soukup Quartet was on a spring tour in the Czech Republic and Denmark in late March. 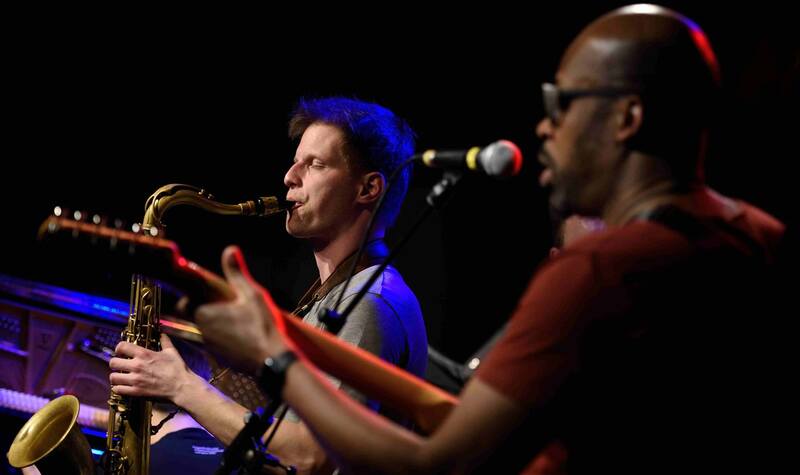 The band played with its usual line-up; Luboš Soukup on saxophone, Christian Pabst on piano, Christian Morten Jensen on bass, and drummer Morten Hæsum. 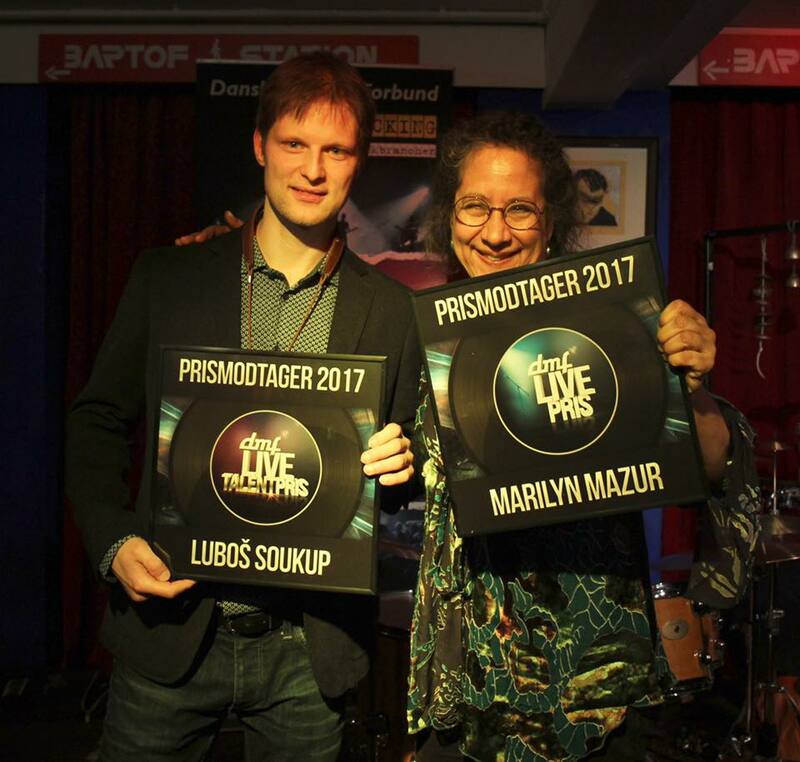 On Thursday 16th March 2017, the Czech saxophonist and composer Lubos Soukup took over the annual Music Talent Award from the Danish Music Union (DMF). The ceremony took place in the Bartof Station music club in Copenhagen. 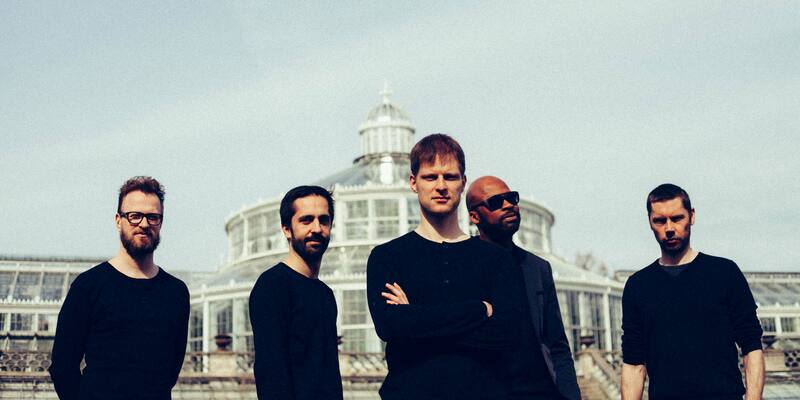 The Lubos Soukup Quartet celebrates its 5-years anniversary with a series of concerts in Denmark and the Czech Republic. 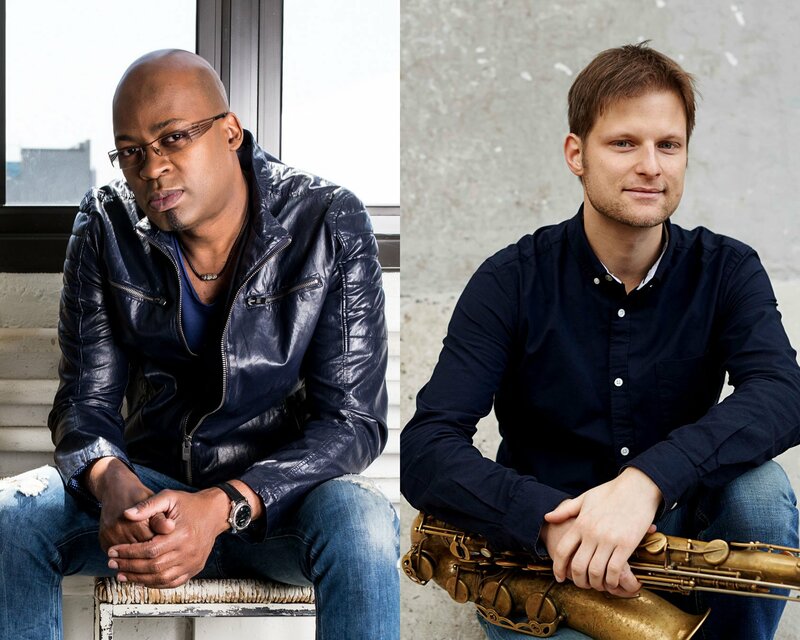 The band has invited the New York-based guitarist Lionel Loueke to join them for a few concerts during their spring tour.